Welcome to St. John the Baptist and Holy Trinity, located in Syracuse, New York. Our goal is to help to keep all people of the parish informed of events and happenings within the parish. It doesn’t matter if you are a new visitor or returning user, we are glad that you have made it here. We are hopeful that the information we have provided will be helpful and guide you, and can discover the motives that show our dedication and motivation from faith in Jesus. Have a blessed day. We are part of Diocese of Syracuse. Learn more by clicking here. 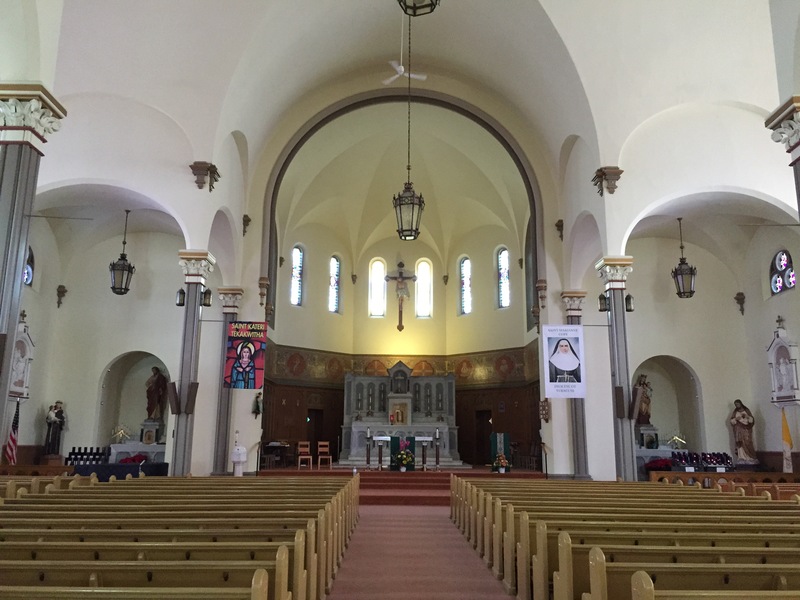 Visit our friends at the Our Lady of Pompei and St. Peter’s Church and the Church of Assumption.